Your chance to win $5,000 is coming sooner than you think to Lite 98.7! Starting March 28, Lite 98.7 is giving you three chances to win anywhere from $500 to $5,000 every weekday through April 12. All you need to do is be listening at 9am, 2pm, and 5pm for the day's Cash Code Word - and then enter it online to win. Listen to Lite 98.7 starting March 28 for our daily code words. When you hear a code word, enter it here on our website, and you might just get a call saying you won anywhere from $500 to $5,000. In addition to the daily prizes, we'll also select one random grand prize winner after April 21 who will win $5,000. The more code words you enter during the contest, the better chance you will have to win. 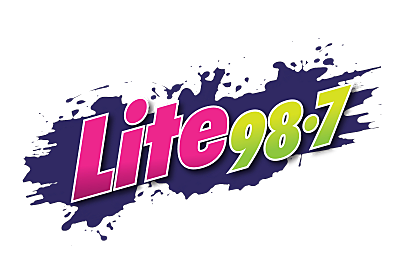 On your radio - whether you're at home, in the car, or at work - stay tuned in to Lite 98.7! Listen online - don't have a radio at work? That's okay, you can listen live on our website HERE. On the App anywhere! Take us with you wherever you go and don't miss a single code word. Download the app HERE.